Pre-Construction. To be built. Pre-construction. To be built. Photos are of professional renderings for construction purposes. AMAZING NEW HOME PROGRAM! Walking distance to Ybor city shopping and dining district and a short drive from the Tampa Armature Works! Come discover urban living at its finest!!! The Carlton is a wonderful, energy-efficient home that features a contemporary and open concept layout on the first floor which is perfect for entertaining friends and family. A covered front porch invites you inside to a great room that flows into the kitchen. Kitchen features include: granite countertops, maple cabinets, ceramic tile floor, SS sink, Energy Star GE appliances, and Moen fixtures. Family room with access to backyard! 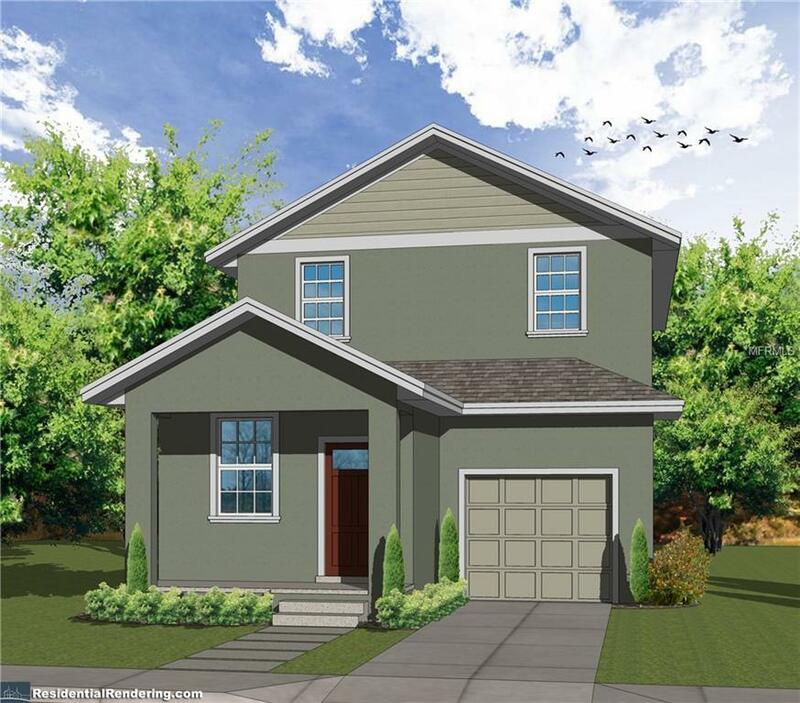 Upstairs there is a smart split plan with the secondary bedrooms front-facing and the delightful master bedroom with walk-in closet and bath toward the rear of the home. Convenient inside laundry room with washer and dryer hook-ups rounds out the floor plan! Tile flooring in kitchen, dining, and baths! 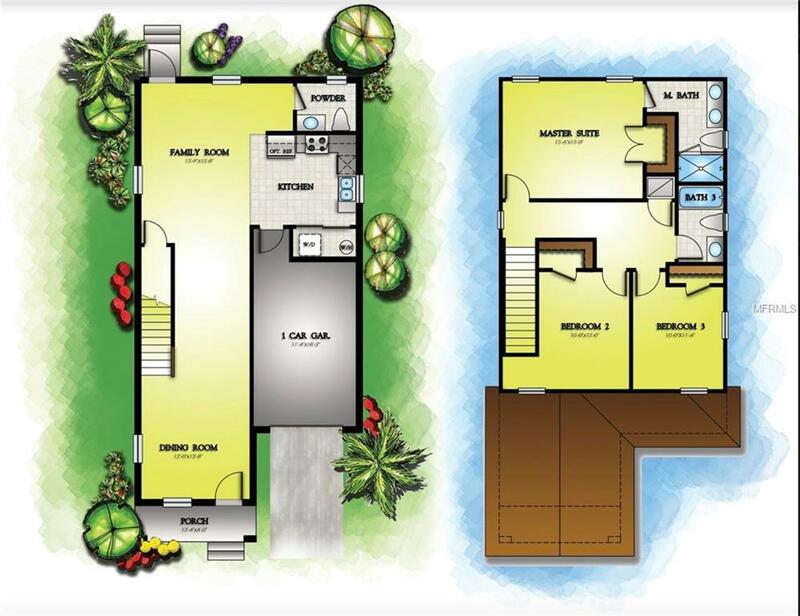 Pre-construction buyers can personalize the interior and exterior of this home to their liking in our one-of-a-kind design studio.NO HOA fees. 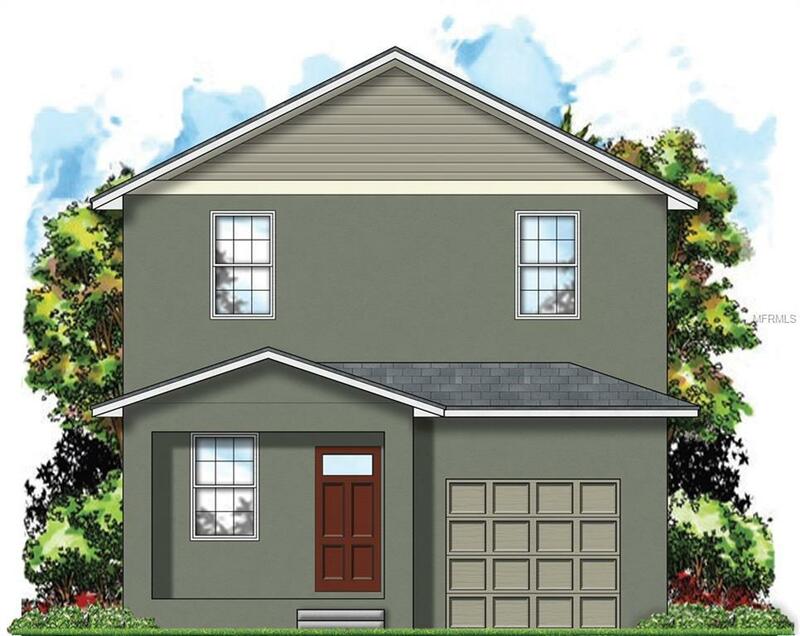 *UNDER 140% MEDIAN INCOME REQUIREMENTS APPLY IN ORDER TO PURCHASE HOME*Owner - Occupants only - all buyers need to be pre-approved for this special homeownership program in partnership with the City of Tampa!